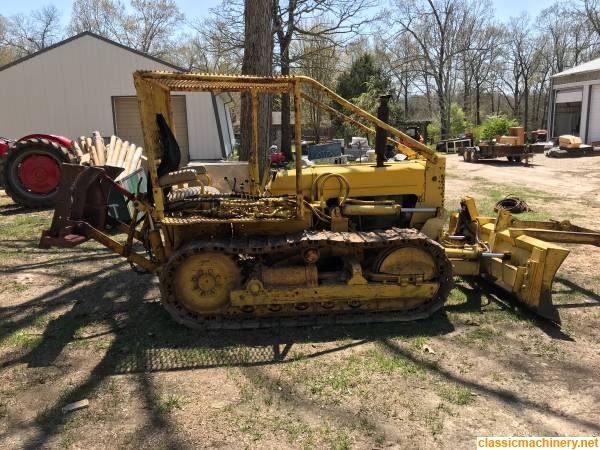 Hi and welcome to CMN is that your dozer in the photos? Interesting looking piece of kit. I owned this 10 years ago or so, bought local with some ailments. I wanted to make trails through our woods and play. I had some guys work on the steering clutches and replace a cracked rear housing. The procedure to adjust the clutches was complex, a real PITA. One side was weak on drive but usable. It became extremely hard to start and eventually I blew it up putting in my driveway. Looking back, maybe I should have put a working temp gauge on it. 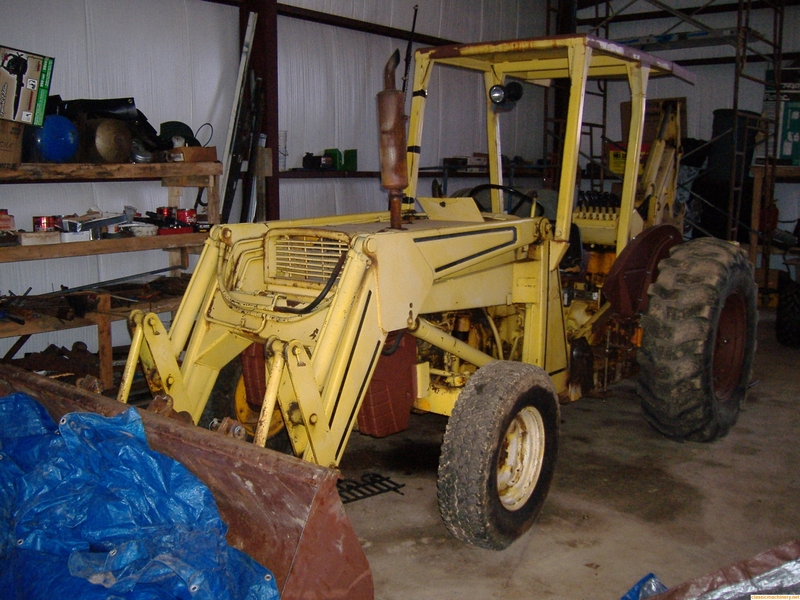 I grabbed ankle and sold it, swearing to never again own another old bulldozer. But I didn't get my itch scratched and now own 2. 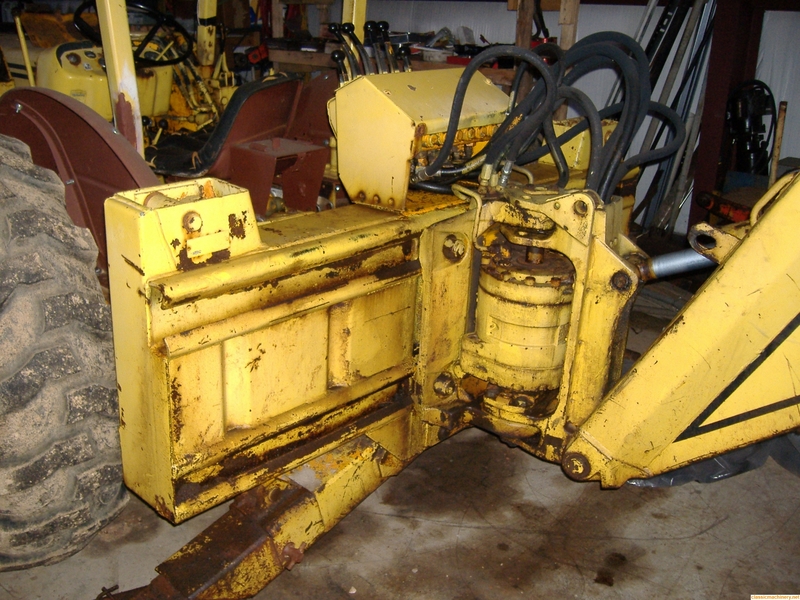 It had 3 point and PTO but somebody had torched the pto shaft inside the unit. 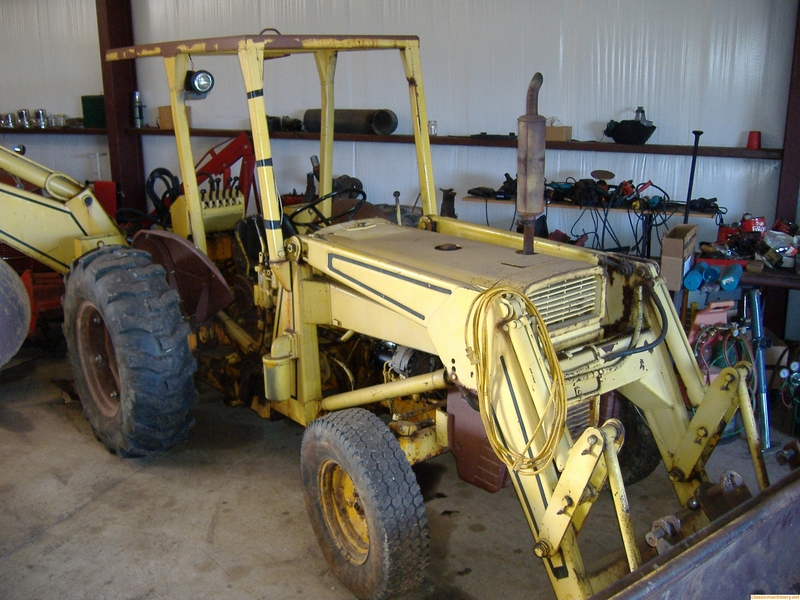 nomorejohndeere wrote: I owned this 10 years ago or so, bought local with some ailments. 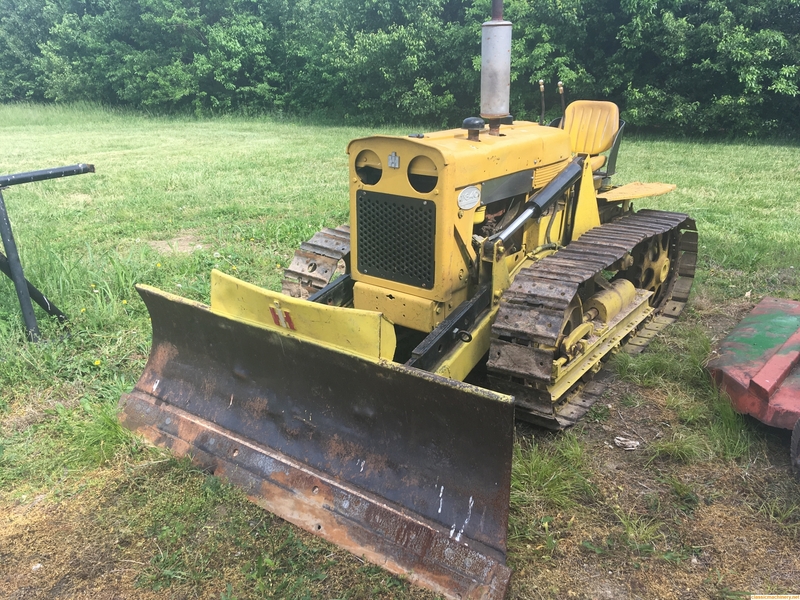 Well there you go so you now own two owning construction machinery is a very addictive hobby.